Enerrgia SKYi Developers presents one of the contemporary and future residential development named as Skyi STAR Towers. The developer has been developing various unorthodox residential developments since its inception in the industry. This project offers the key number of spacious and iconic residential spaces with numerous pristine features. This paradise of numerous exquisite elements is located in the Bhugaon Paud Road, Pune. 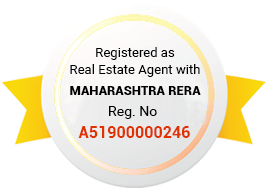 Pune is the next emerging junction of IT industries and nowadays it is one of the transforming hubs of numerous real estate properties as well. There are innumerable residential developments getting developed on millions of square feet of land area. Numerous major parts of the city are getting modernized with various spectacular developments in the real time. SKYi Developers has brought along the new definition of habitation in this metropolitan city these days. 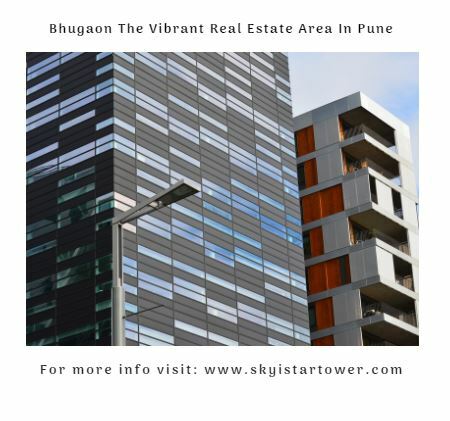 Skyi STAR Towers Pune is incorporated of 1 and 2 BHK sets of unique residential spaces. These residential spaces are planned to develop in distinct designs and dimensions in the coming time span. This project is equipped of gymnasium, community hall, games room, yoga terrace with a party lawn, a walking track & an amphitheatre, spaces for café, restaurant , ATM, Salon etc. Skyi STAR Towers is a secure gated community on Paud Road in Western Pune with best in class amenities and infrastructure. 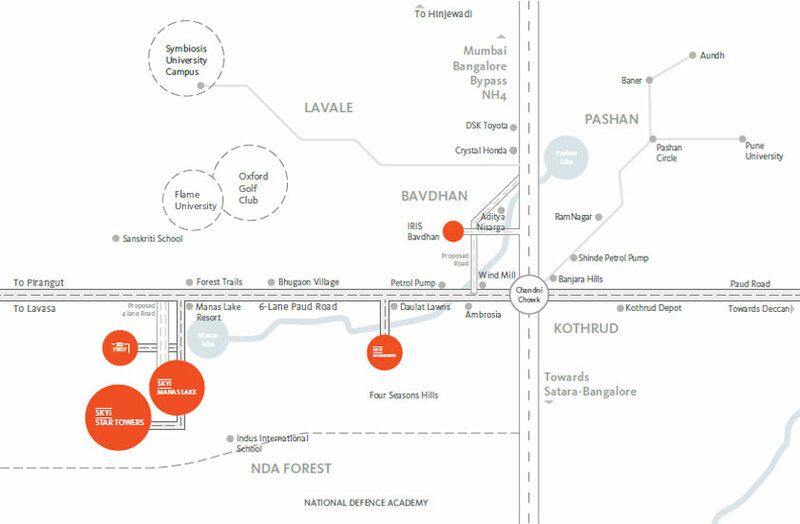 It is off the Mumbai Bangalore Highway and is just 10 minutes from the well-established suburbs of Kothrud and Bavdhan. Skyi STAR Towers Price structure will get updated soon to reserve your choice of residential in the coming time lap. This forthcoming residential development is circumscribed with the such facilities and services like reputed schools & colleges, advanced healthcare centers, the key number of commercial hubs, banking & other financial institutions. Convenient and rapid transport services such as metro railway, road transport facilities and air transport.